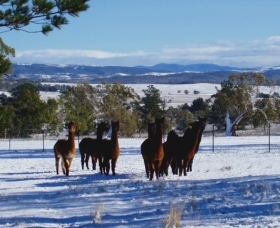 Come and stay in old fashioned comfort on our Alpaca Farm just 6 kilometres from Cooma with panoramic views of the mountains and extensive gardens. 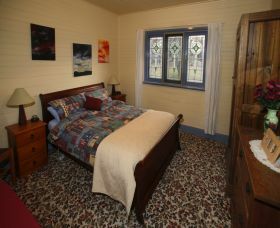 Crookshanks Cottage is a cosy farm cottage hideaway, fully equipped with a luxurious enclosed heated swimming pool and spa. 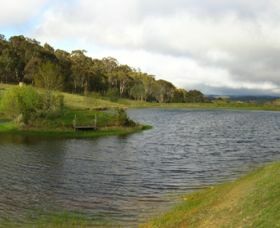 Crookshanks is a 700 hectare working property with superfine Merino sheep, alpacas, working dogs, rugged mountains and 12 kilometres of creek valleys. 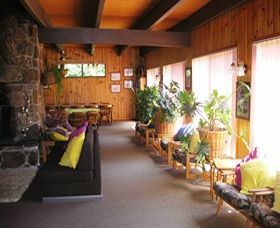 You'll feel right at home at Eagles Range. 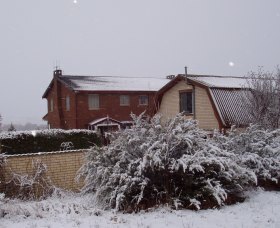 The self-contained, three bedroom cottage sleeps up to eight people and has gas heating, plenty of ski storage and drying room. 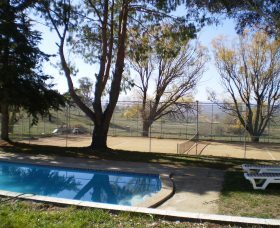 Three private, fully self-contained cottages overlooking the Goobarragandra River in Tumut make Elm Cottage a magical destination for a relaxing holiday, just four hours drive from Sydney. 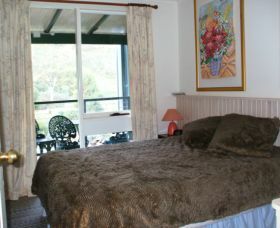 Elm Cottage is a pet friendly property which takes you away from city life, helps you to slow down and enjoy nature at its own pace. 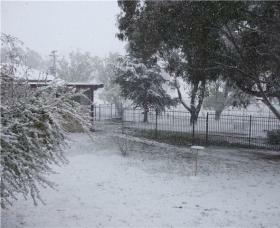 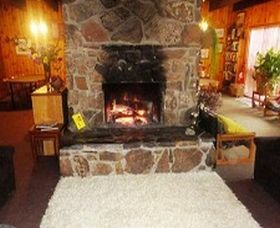 Highland Lodge is a 160 acre working cattle property and country retreat, only 13 kilometres from Jindabyne. 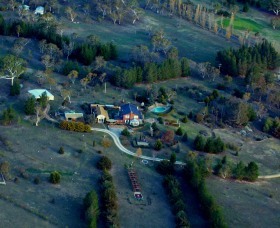 It is surrounded by pristine high country with exceptional views from many parts of the property. 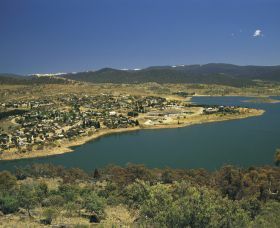 Watch birds, kangaroos and other wildlife in natural bushland from one of their walking or mountain bike tracks. 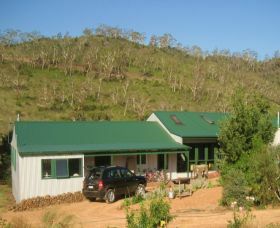 Old Minton Farmstay offers self-contained accommodation in a private and peaceful rural setting, surrounded by abundant wildlife, natural bushland and 500 exotic trees. 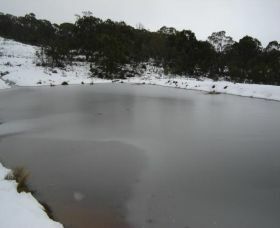 Near to the border of the Kosciuszko National Park lies Paul Readers' Place positioned on 120 acres of snow gums and alpine meadows that forms part of the Wollondibby Estate. 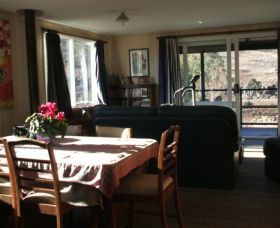 Designed by Tim Court, this unique private home is less than 10 minutes from the Perisher Blue Ski Tube with access to four resorts and only 20 minutes from Thredbo. 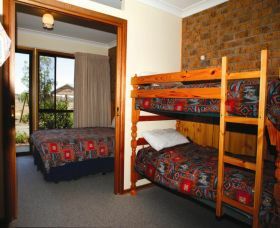 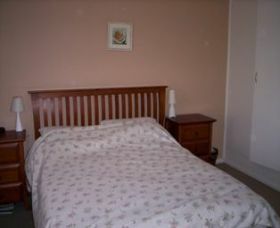 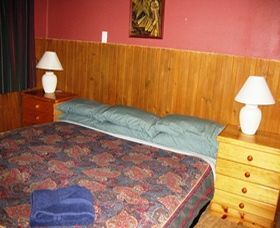 Reynella Homestead Farmstay is a unique place offering the renowned Reynella Kosciuszko Rides which have been in operation for 40 years with original ownership. 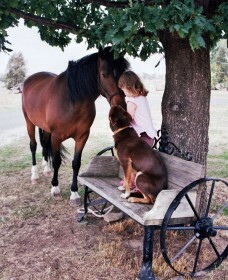 "The Grandaddy of all riding establishments" Julie miller Travel Sun Herald. 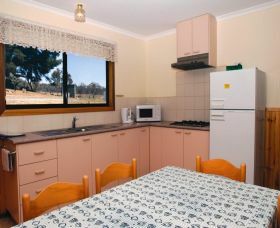 San Michele is set in the high country of the Snowy Mountains on 169 acres of picturesque farmland, just 15 kilometres from the township of Adaminaby.